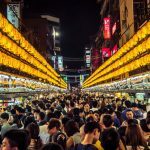 Taipei travel blog — The fullest Taipei city guide for a wonderful trip to Taipei for the first-timers - Living + Nomads – Travel tips, Guides, News & Information! Taipei seen from Elephant Mount. Referring to the famous tourist attractions in Taiwan, it would definitely be a huge omission without mentioning Taipei. 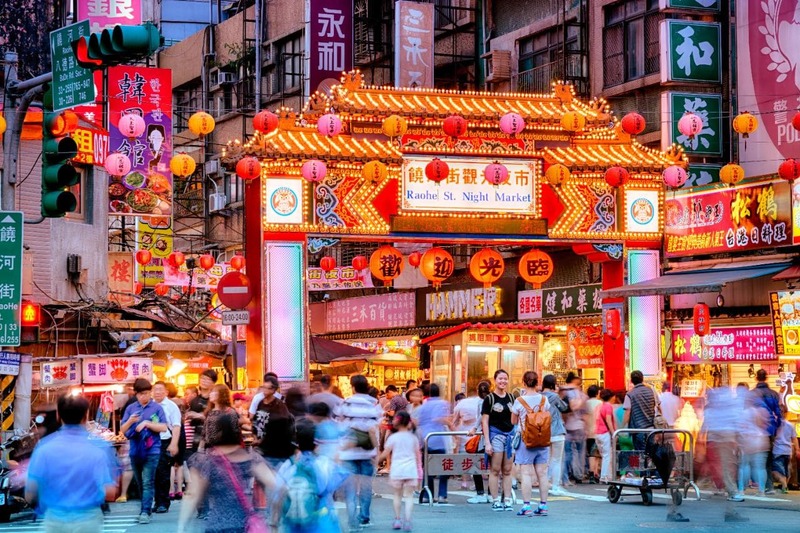 Taipei is the most obvious demonstration of sayings “small but with martial arts”. 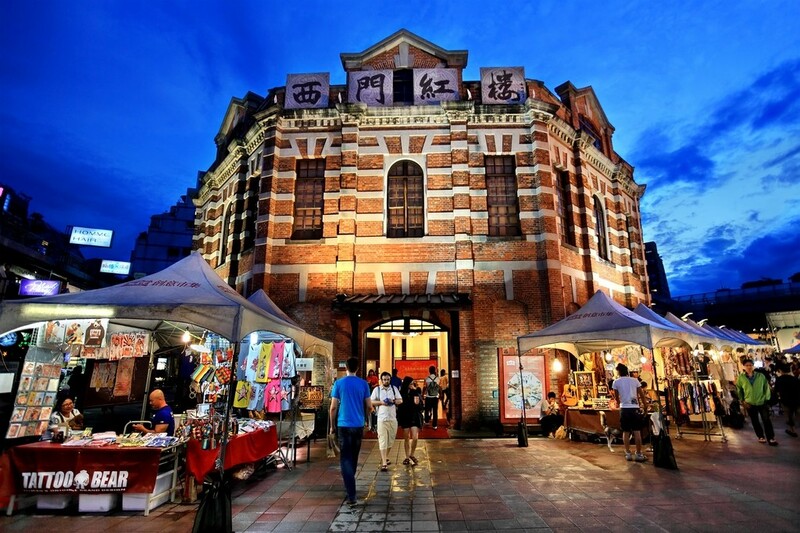 One of the most famous tourist cities in Taiwan, although the area is not large, but Taipei has many wonderful places to visit, play, entertainment and beautiful scenery, modern and spectacular architecture buildings, many old quarters bearing bold architecture of China, along with the rich and diverse cuisine … has attracted many visitors to visit. 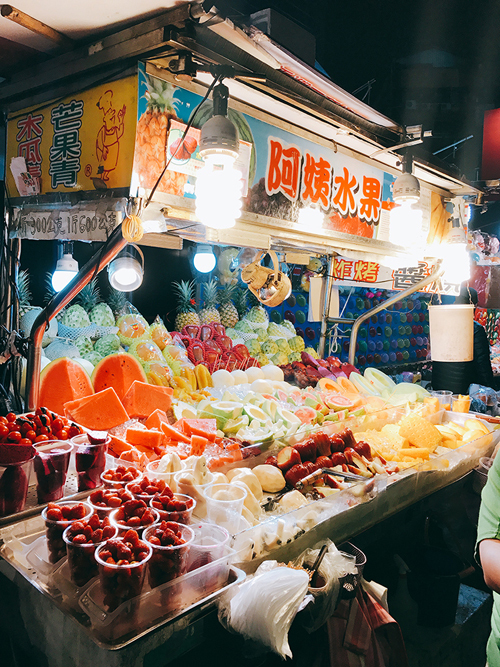 Follow Living Nomads to explore Taipei’s travel experience from A-Z and prepare for your journey right away. 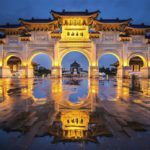 Let’s check it our Taipei blog (Taipei travel blog) — The fullest Taipei city guide and Taipei travel guide blog for a wonderful trip to Taipei for the first-timers. 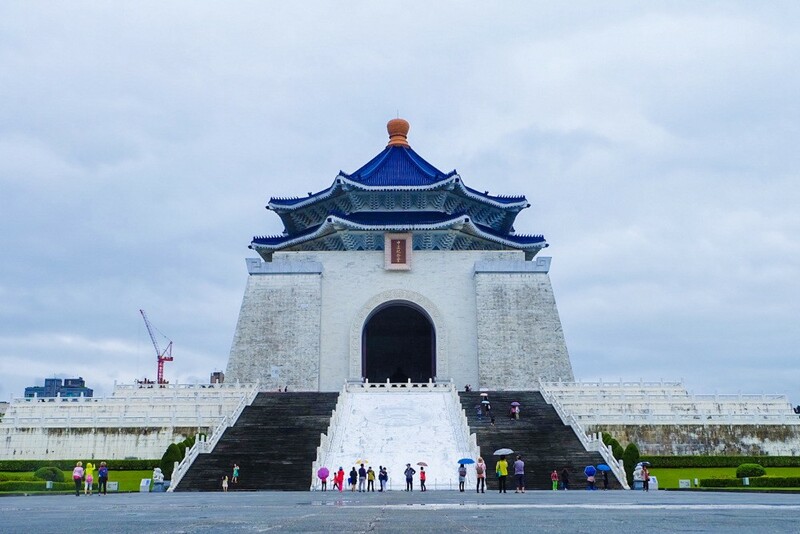 Chiang Kai-shek Memorial Hall (中正紀念堂). 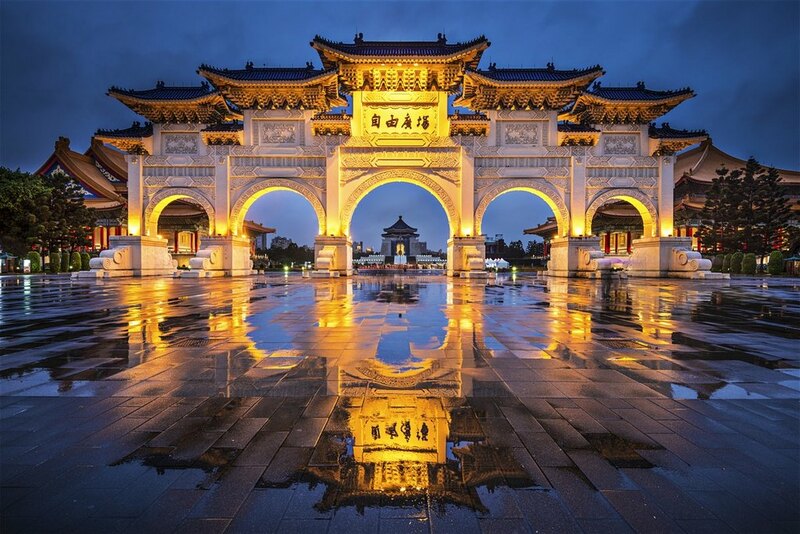 Taipei, one of the best tourist destinations to visit in Asia and the world. 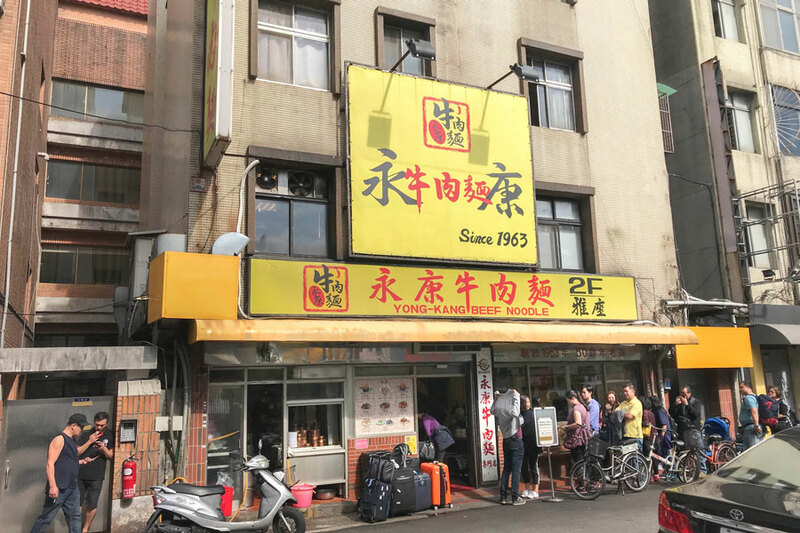 Ximen Red House – Ximending Old Street, Taipei. 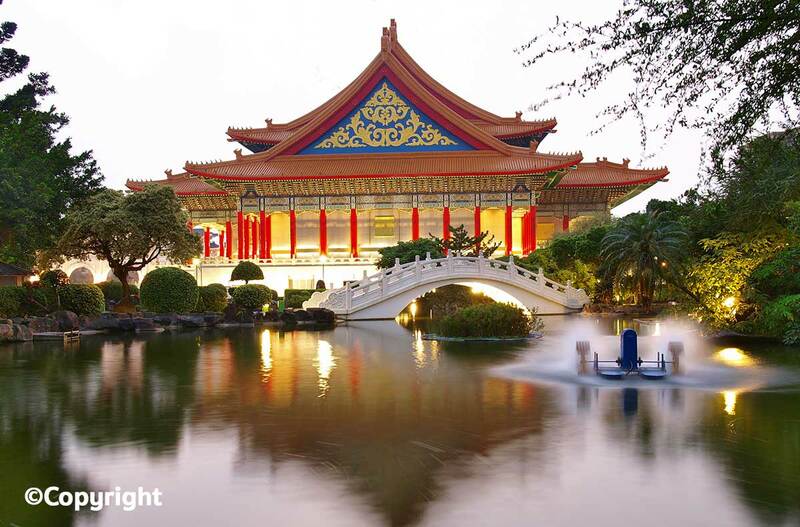 Picture: Taipei city guide blog. 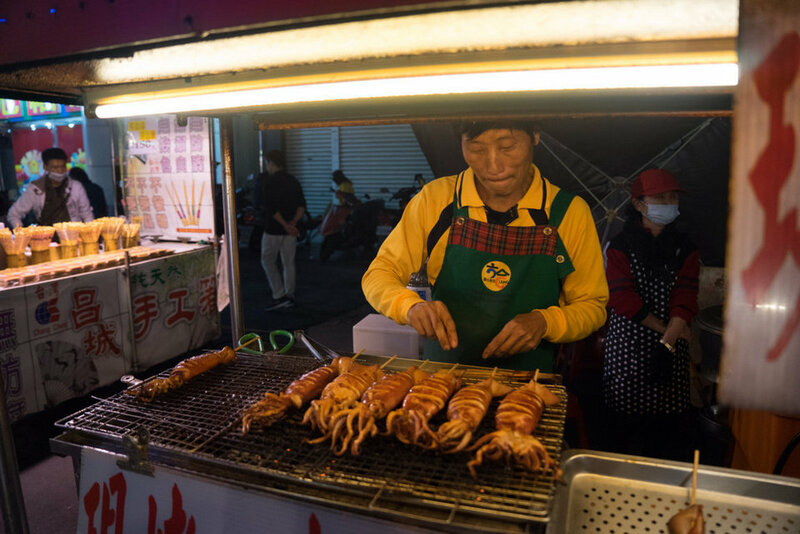 Raohe St. Night Market, Taipei. 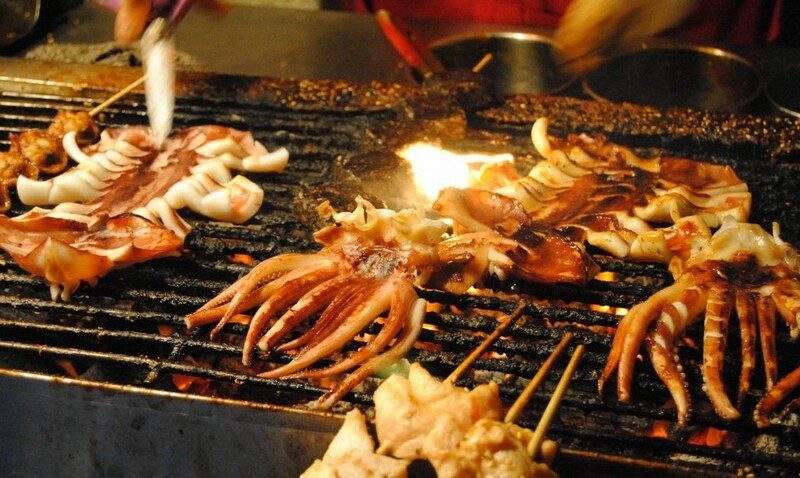 Picture: Taipei city guide blog. 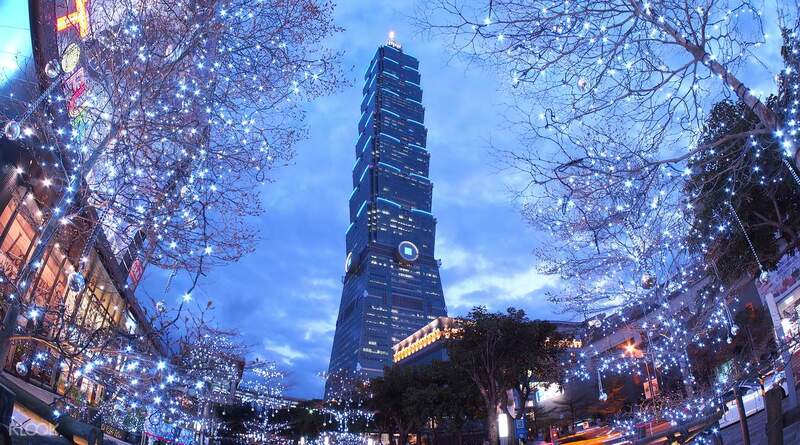 Taipei blog: When is the best time to visit Taipei? 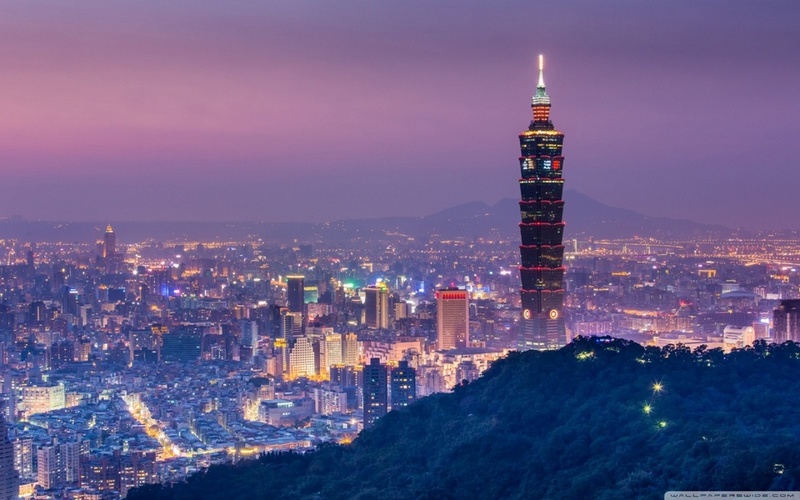 With the topography of the basin, under the influence of subtropical climate, Taipei has quite similar weather in North Vietnam with 4 distinct seasons: spring – fall – autumn – winter. 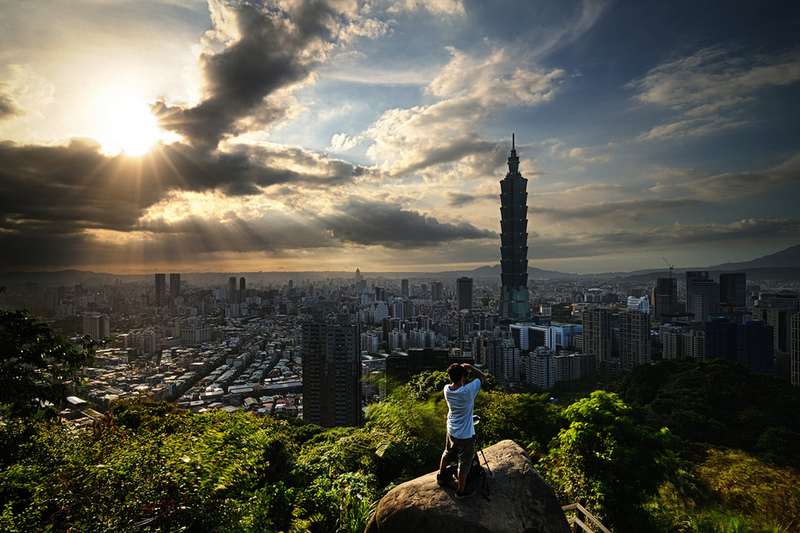 Each season has its own characteristics, depending on your preference you can visit Taipei any time of the year. 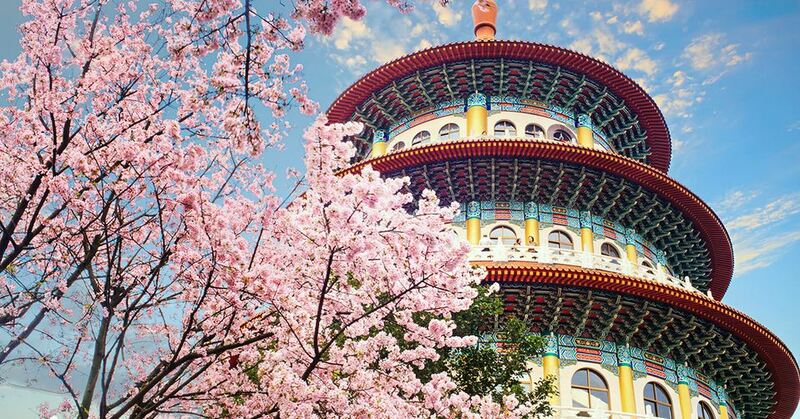 Cherry blossom at Wuji Tianyuan Temple, New Taipei City, Taiwan. 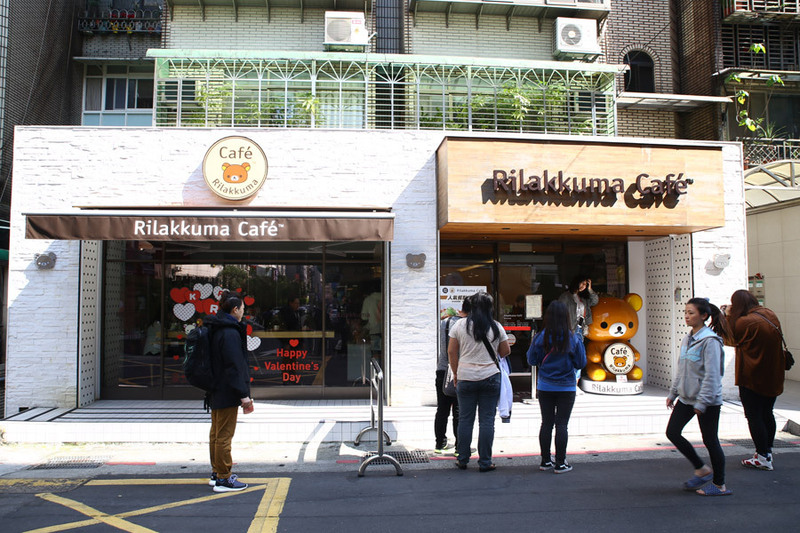 Credit image: taipei blog. 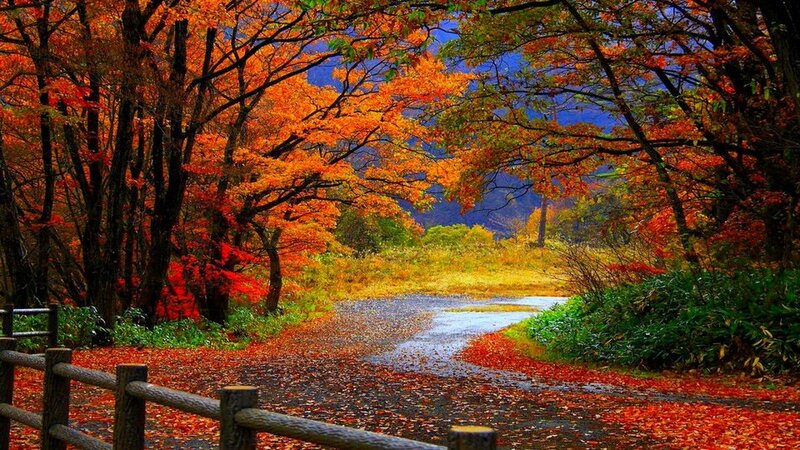 Autumn’s Taipei is beautiful and romantic isn’t it? 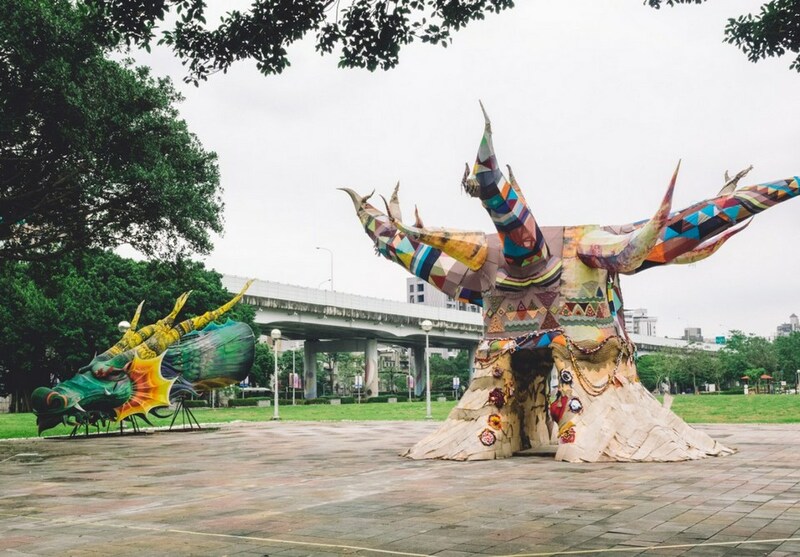 In addition, in July – August Taipei is often rainy and stormy, so to be safe, you shoul consider before deciding to come here on this time! 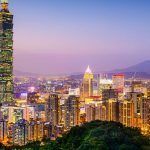 Taipei travel guide blog: How to get from Taipei Airport to City Center? Bus: You go to the airport bus station on B1 floor to buy Kuo-kuang 1819 ticket. 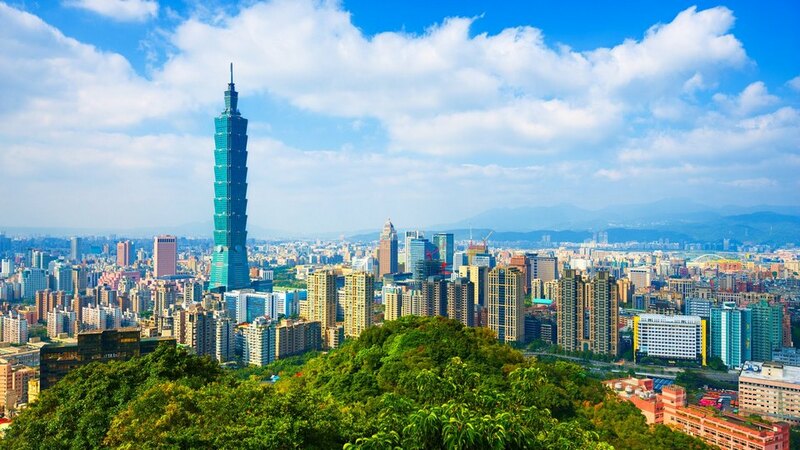 The ticket price is 125 NT$, the last stop is Taipei Main station. Suitable for those who carry more luggage and go with a few people. HSR high speed train: First you need to reach B1 floor to take the bus 705 to HSR Taoyuan station. Then take the HSR to the city center. The final stop also is Taipei Main station. The bus ticket is 30 NT$ and the HSR is 160 NT$. 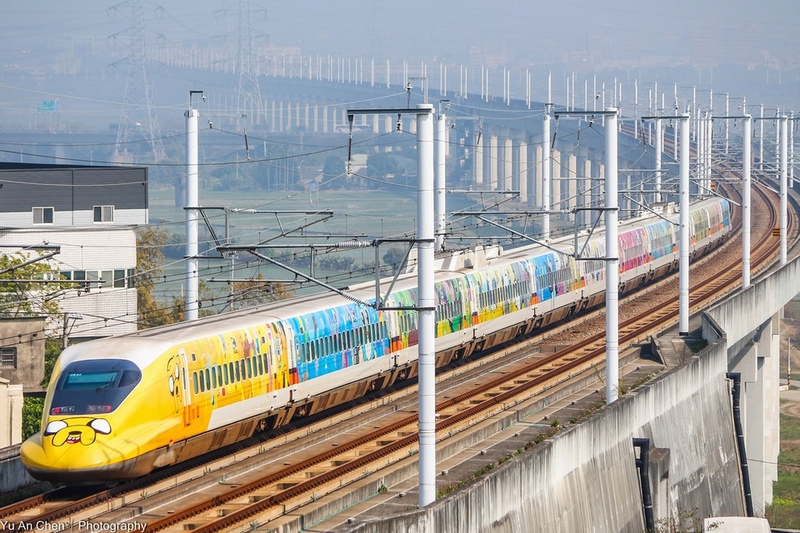 Taiwan High Speed Rail HSR 700T. 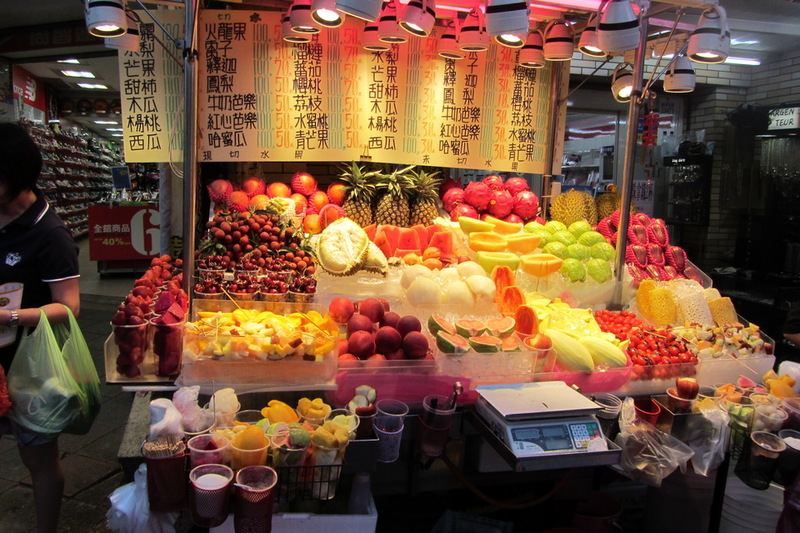 Picture: taipei travel blog. Taxi: You can catch a taxi at the airport exit gate, however, the price is expensive, from Taoyuan Airport to the city center will take about 1400 NT$. 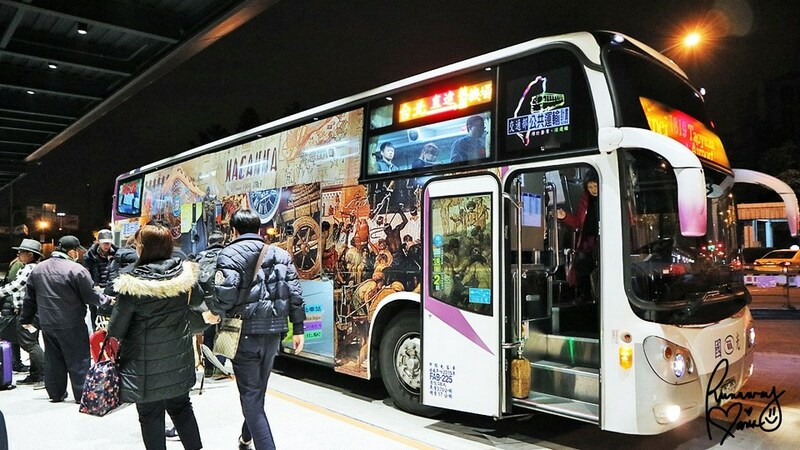 Shuttle Bus: If you are traveling with lots of luggage and large group, it is advisable to use this vehicle type, they will take you to the hotel’s door. Four-seat cars with price range from $27 – $31, while eight-seat cars are $37 – $40. 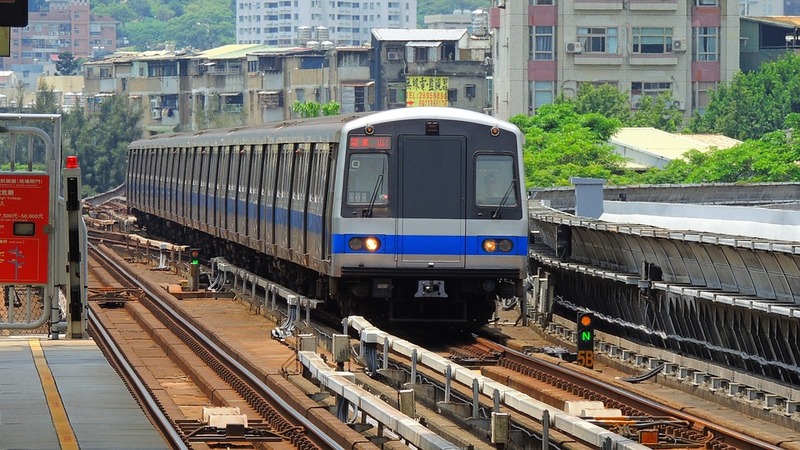 MRT: The MRT transportation system covers all of Taipei, very fast and convenient. From Taoyuan Airport to Taipei center you need to go to MRT purple line, the fare is 160NT$/trip. The HSR and MRT systems of Taipei are very convenient. 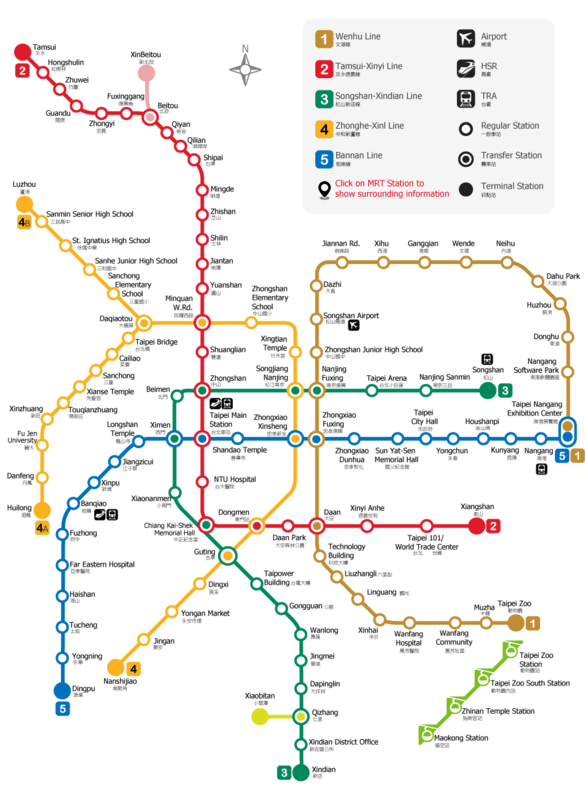 Taipei MRT map. 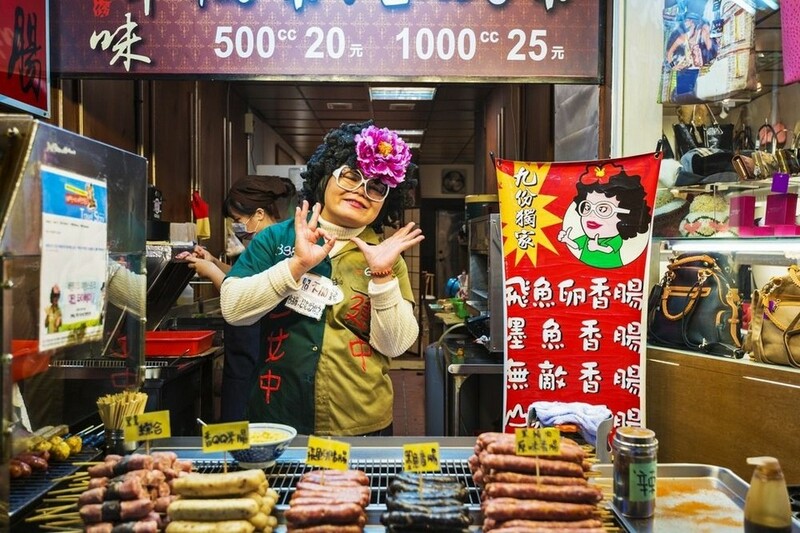 Picture: Taipei city guide blog. 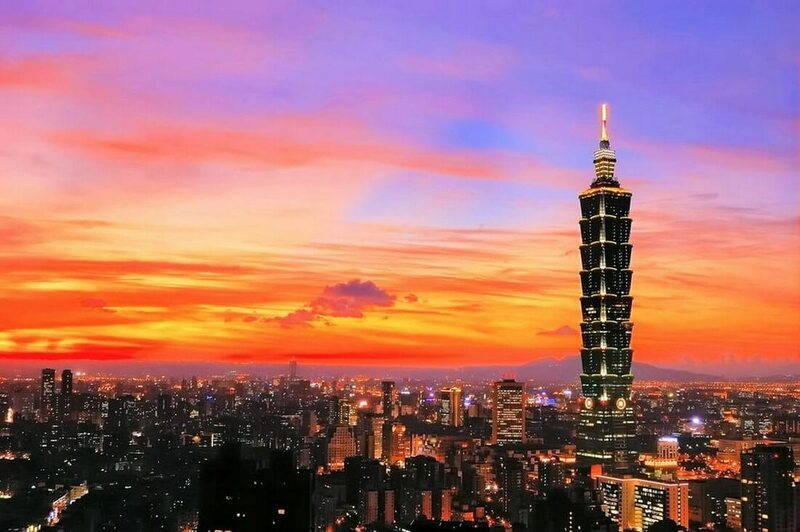 The transportation system in Taipei is very developed, modern, there are many means of transportation in the inner city and to the attractions for your choice such as bus, subway, bicycle, taxi … But most visitors use Buses, MRT and THSR High Speed Train are the main means of transport because they are cheap, convenient and fast. 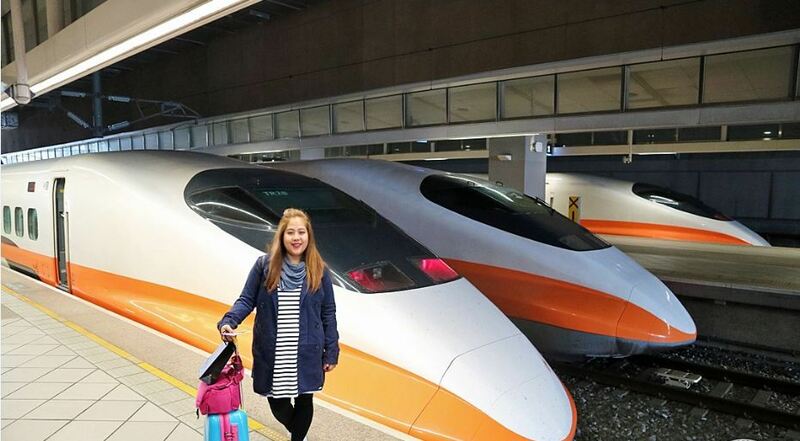 If you want to move quickly you can use THSR (Taiwan High Speed Rail). 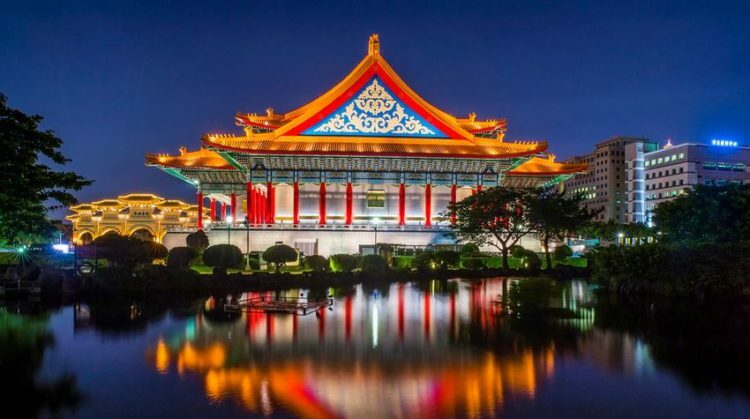 You can visit some of Taiwan’s famous landmarks such as the National Palace Museum in Taipei, Sun Moon Lake in Nantou and the Liuhe Night Market in Kaohsiung, etc… Because all of these places are in the traveling stop point of high speed train THSR. In addition, THSR is the bridge between the cities from north to south so you can fully enjoy all the famous places along the island of Taiwan. 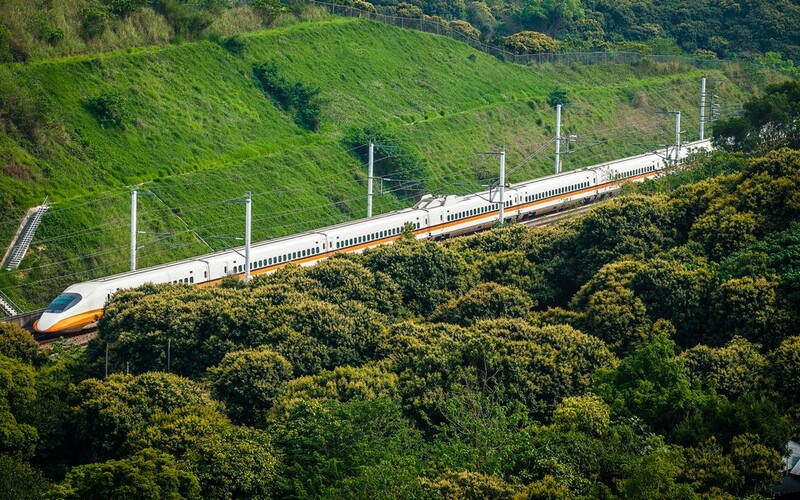 THSR Taiwan, fast and convenient way to getting around Taiwan. 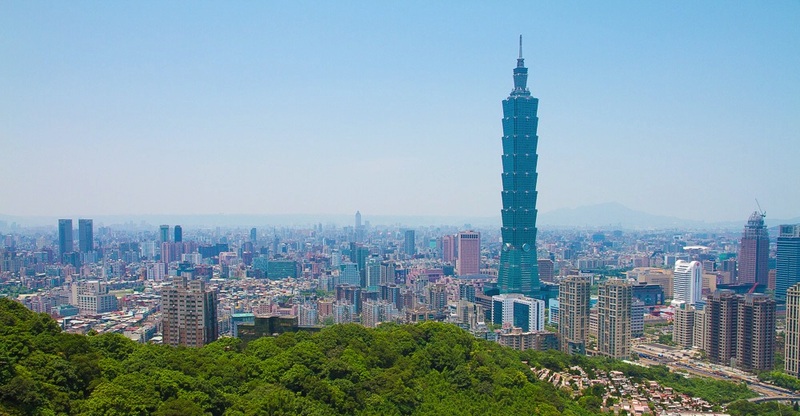 When visiting Taipei, you should buy an Easy Card to save on travel expenses. The special feature of this card is that it is not only used to pay for the train but also pay for some items at 7-Eleven or Pizza Hut. You can buy a card at the subway ticket counter at the airport and deposit 100NT$ to use the card. Use this card if traveling by public transport. 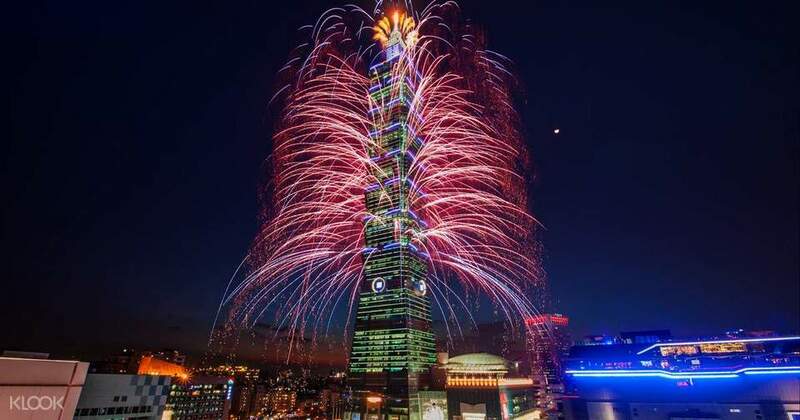 Picture: taipei travel blog. 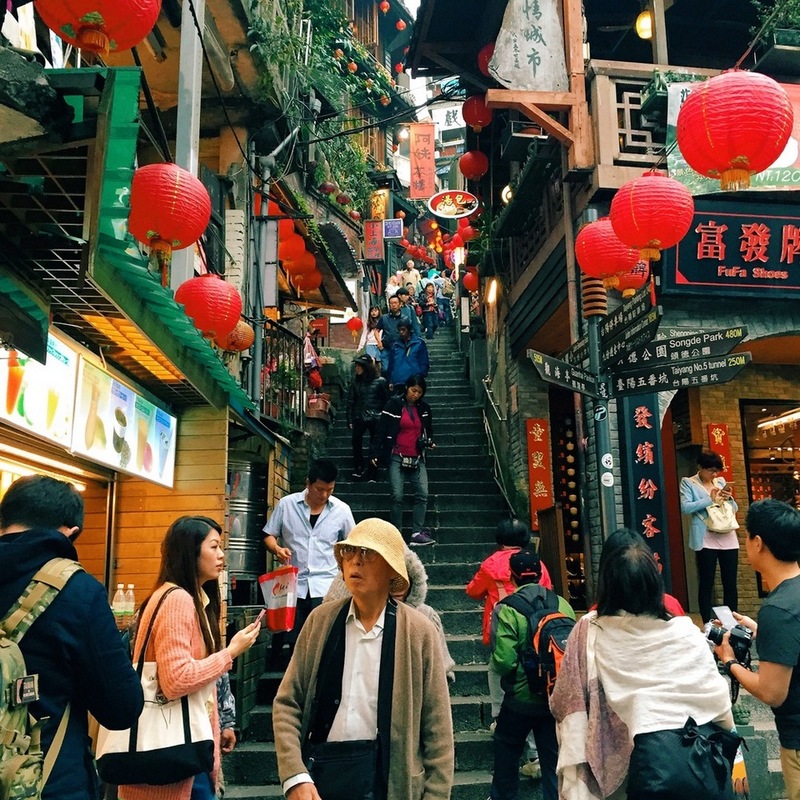 Taipei blog: Where to stay? 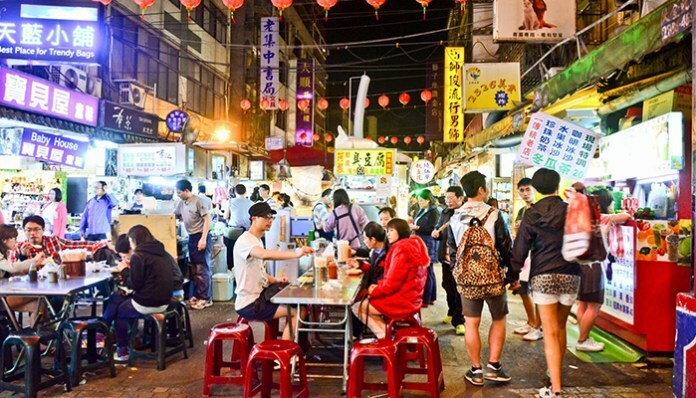 Taipei Main Station, Ximending and Zhongshan Station are the areas where located many quality, safe and cheapest 2 – 3 star hotels in Taipei. 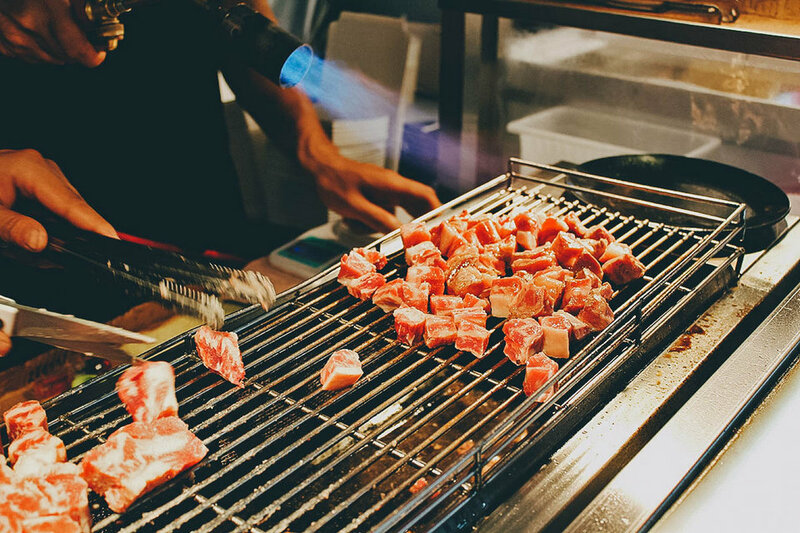 Not only that, these are the busiest places, most convenient transportation and the most diverse dining. 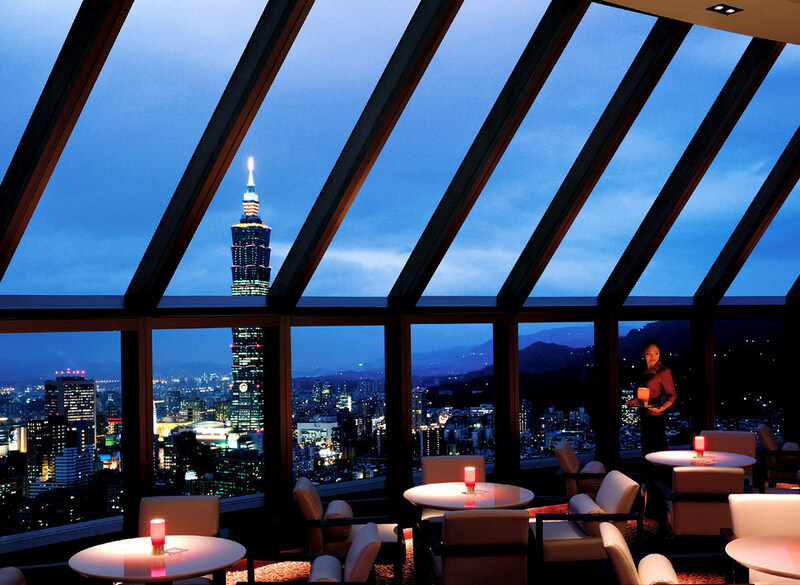 These areas have the best hotels, guesthouses, motels in Taipei. 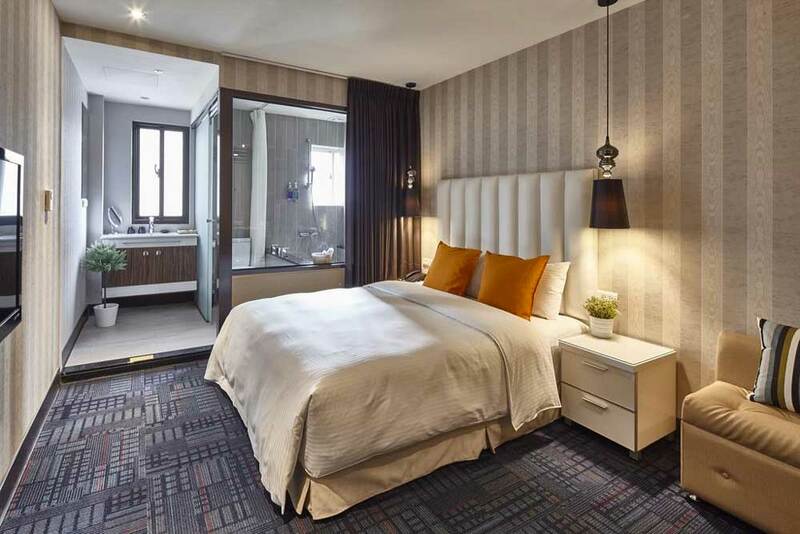 Hotels in Taipei are very convenient, clean and quality. Credit image: taipei blog. Depending on your needs you can choose hotels, motels, dorm or Airbnb. Rates of 2 – 3 stars room in these areas range from 2,500 – 3000NT$ / double room / night. 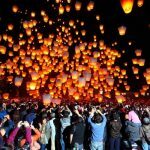 While, Airbnb and dorm rooms ranging from 300 – 1000NT$ / person. The administrative center, symbol of Taipei. Come to the observatory in the evening to get the full beauty of overwhelmed when the city sank in the brilliant orange of the sunset! 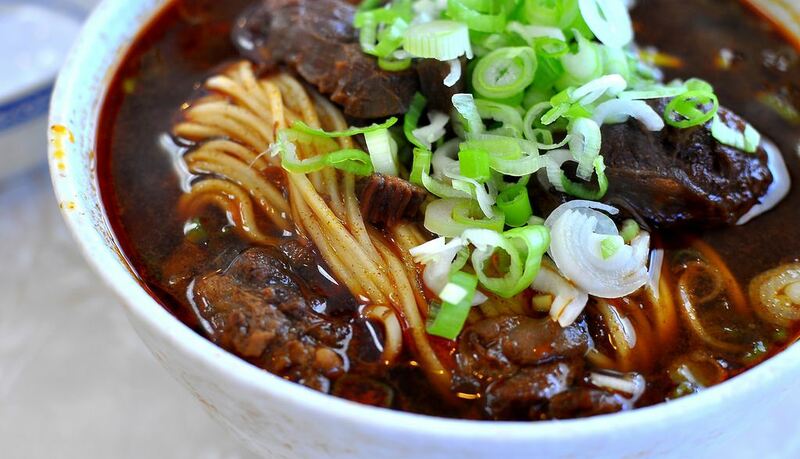 Then go to the Din Tai Fung restaurant to enjoy all the most delicious Dimsun. 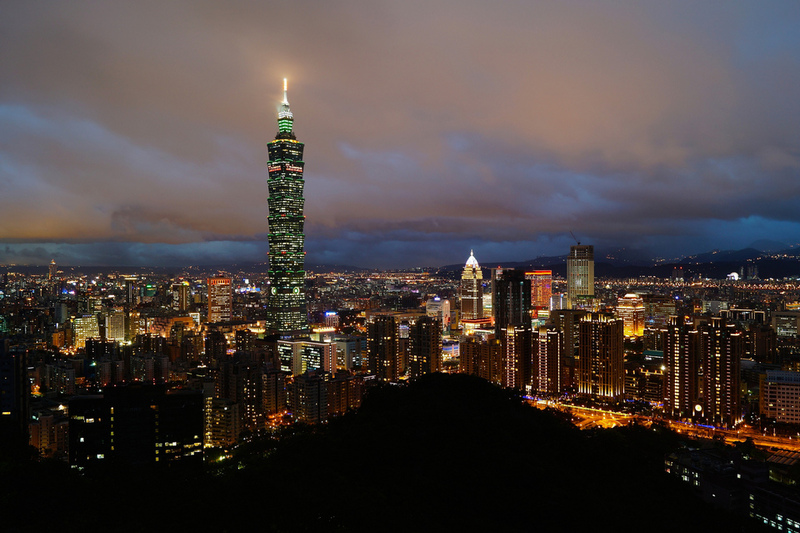 How to get there: MRT Taipei 101 station, Exit 1. 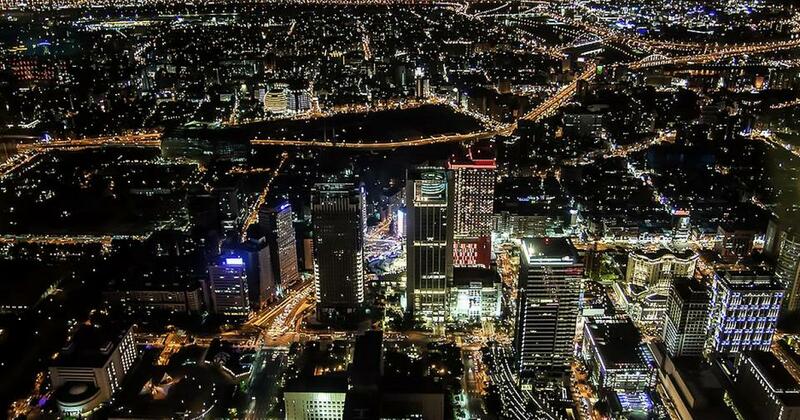 The Taipei city seen from Taipei 101 Observatory. 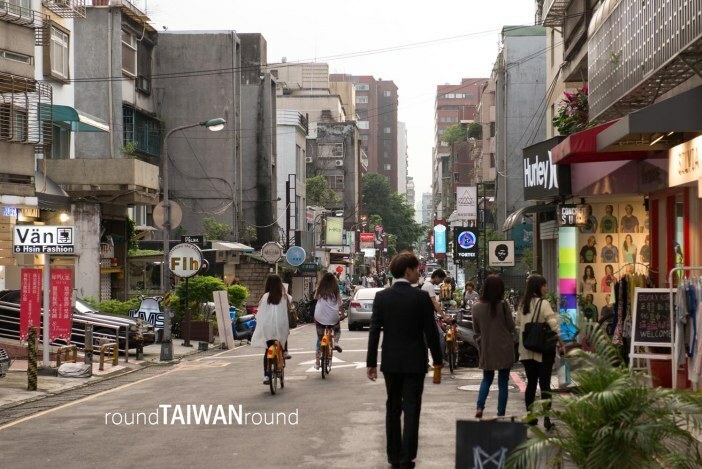 Picture: Taipei city guide blog. 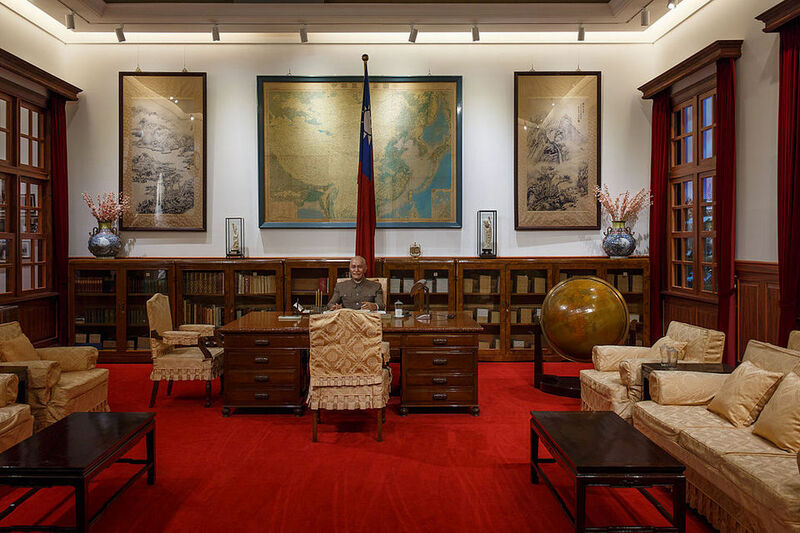 This place is not only a place to commemorate the leader of the Republic of China – Chiang Kai-shek. 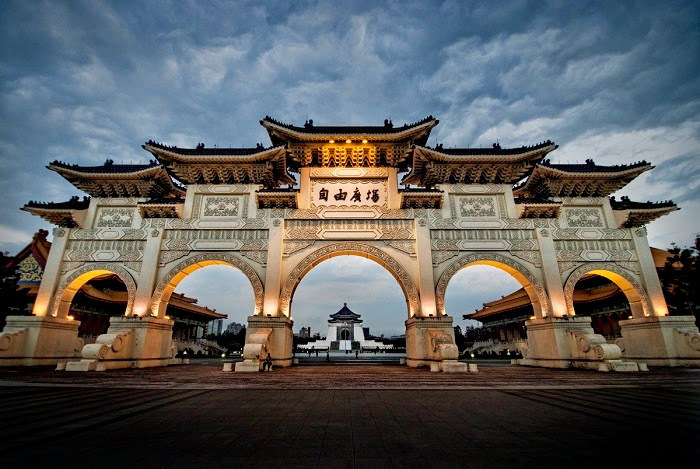 It is also a unique and grand architectural work consisting of gardens designed in ancient Chinese style, cultural houses, squares … In the memorial area also displays a lot of artifacts, images and materials related to Chinese history under the leadership of Chiang Kai-shek. 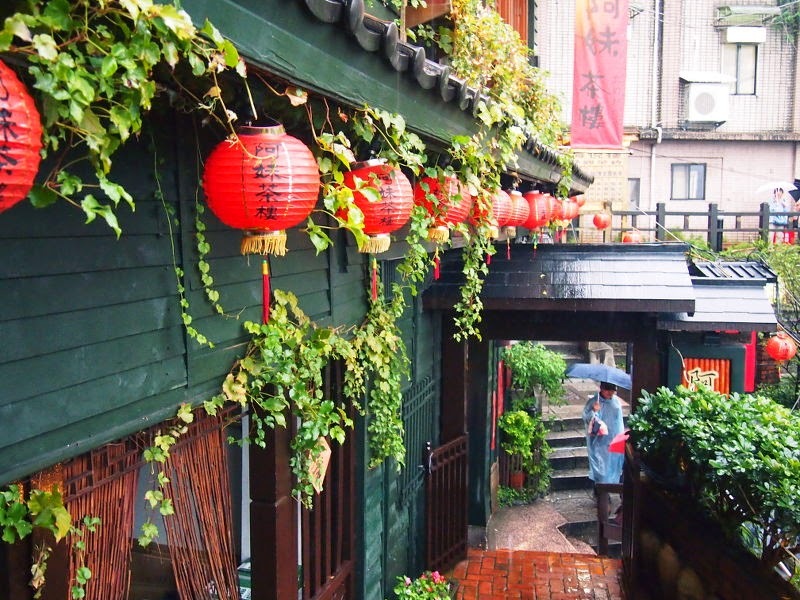 Picture: Taipei city guide blog. 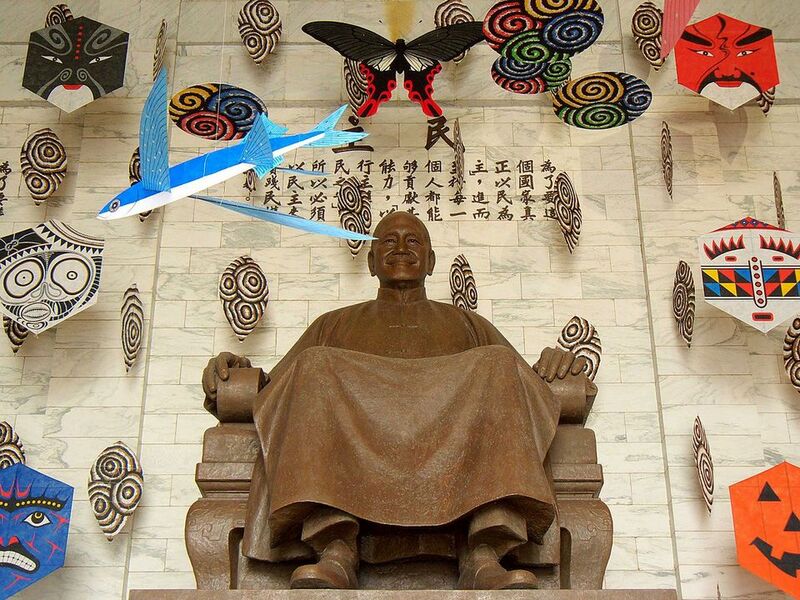 How to get there: MRT Chiang Kai Shek Memorial Hall, Exit 4. Before the war, this place was a famous winery. After the war ended, the government revamped it and turned it into a “art workshop” for talented young artists. Numerous exhibitions and art activities are regularly held here. Young visitors really love this area, because they are going to produce extremely “so deep pose” photos. 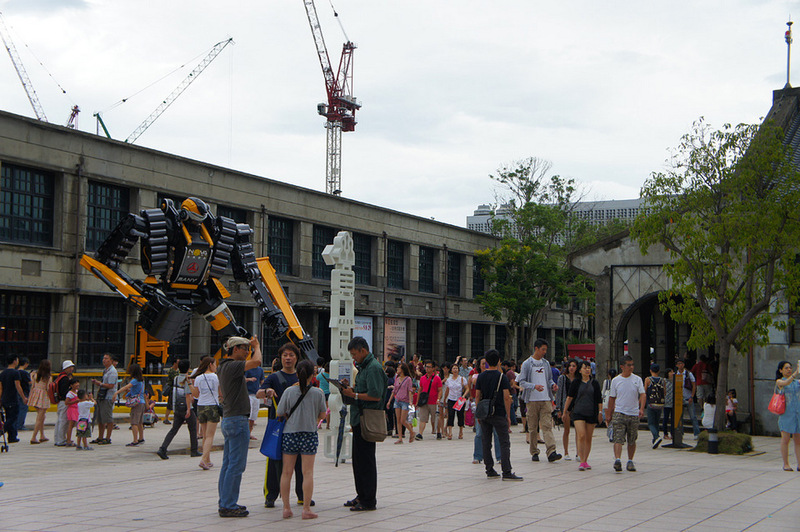 The outside area of Huashan 1914 Creative Park. 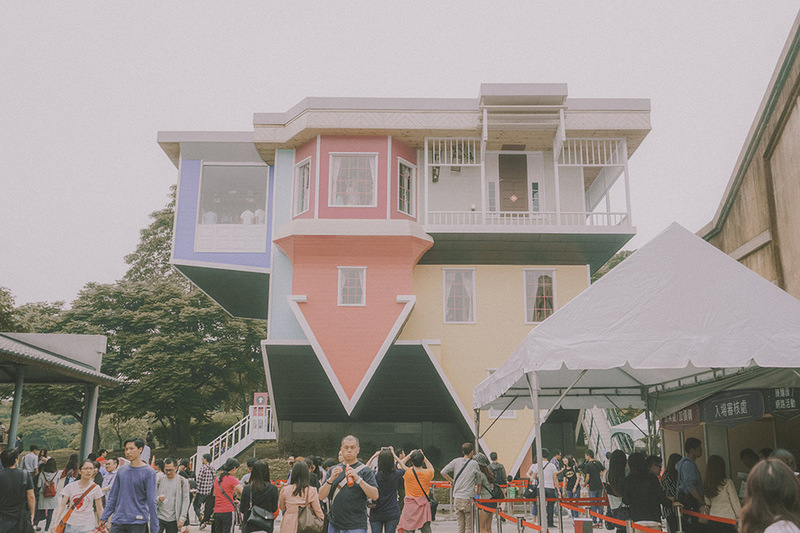 Credit image: taipei blog. How to get there: MRT Zhongxiao Xian Sheng Station, Exit 1. 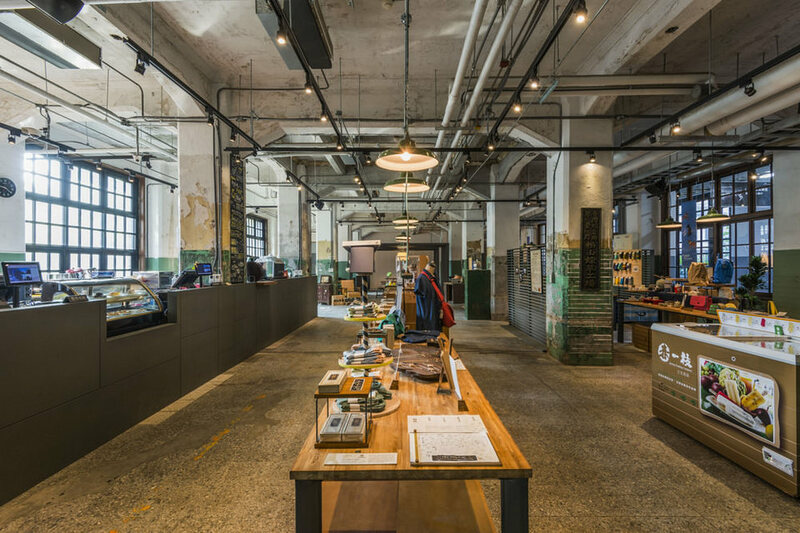 Like the 1914 Huashan Creative Park, the Songshan Creative Park was an old tobacco factory, then converted into a performing arts venue for artists. 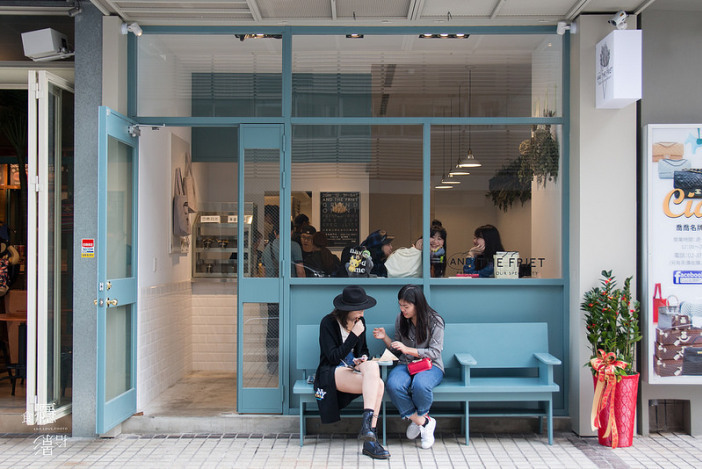 At here, this place is divided into separate areas, Songshan Creative & Culture Park is also the place to display and sell the unique products of fine art industry; We highly recommend you should visit here, a place to sell a variety of lovely accessories … Inside there is the famous Eslite bookstore. 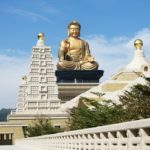 How to get there: MRT Sun Yat Sen Station,Exit 5, walking around 10 minutes. 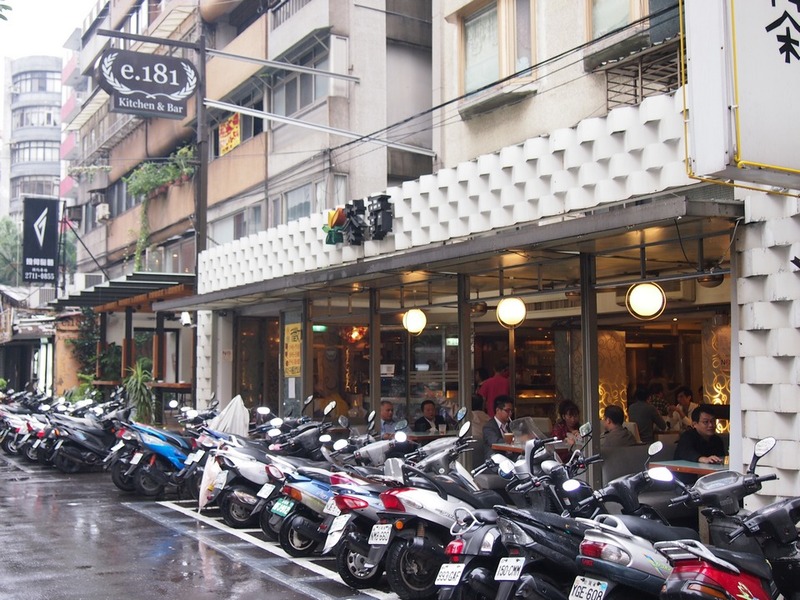 Lane 553, Section 4, Zhongxiao East Road, via entrances 1~3. 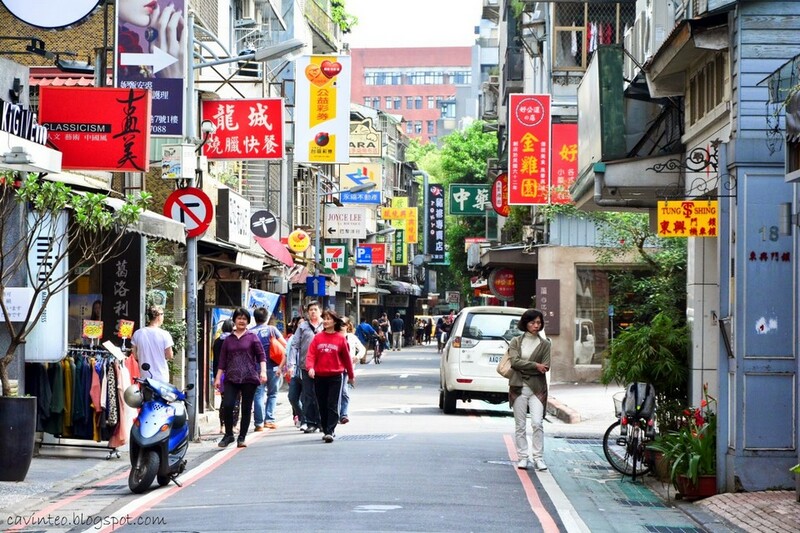 This is a commercial district in central Taipei, very close to Taipei 101. In this area, you will find all the finest, most luxurious brands. 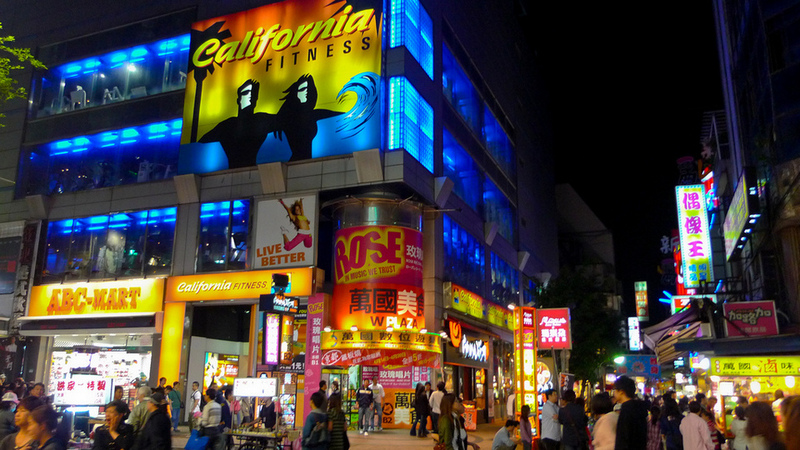 In addition, the area also often has street performers performing, walking around the area very interesting. 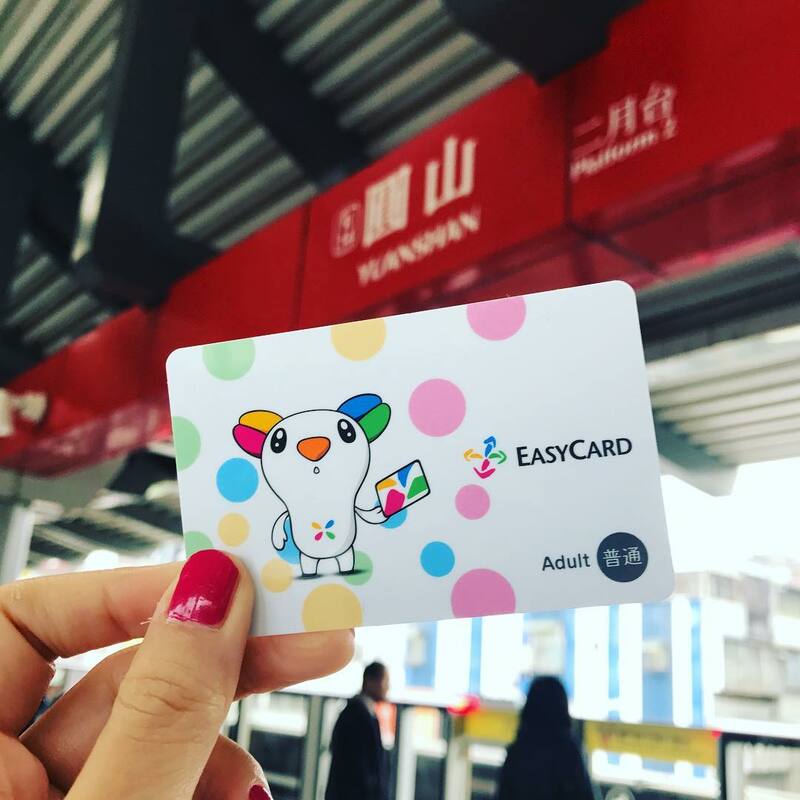 How to get there: MRT Taipei City Hall, Exit 2. 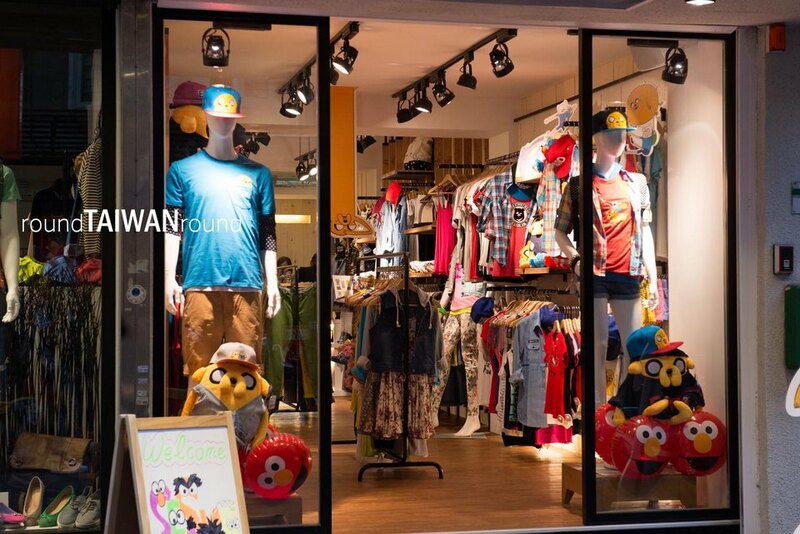 The shopping area for young people, focus on your favorite clothes such brands such as ZARA, Uniqlo, GU, F21 …. 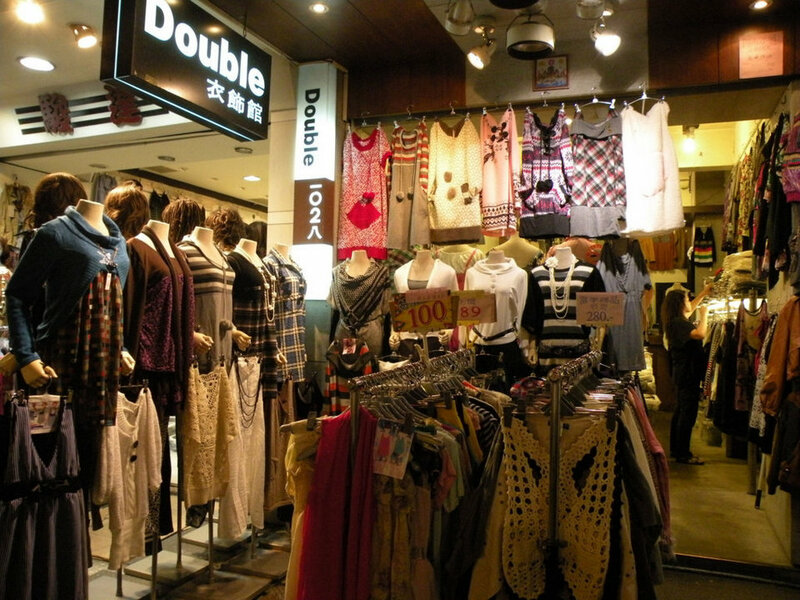 Around the alleys there are also many shops selling quality fashion clothing. 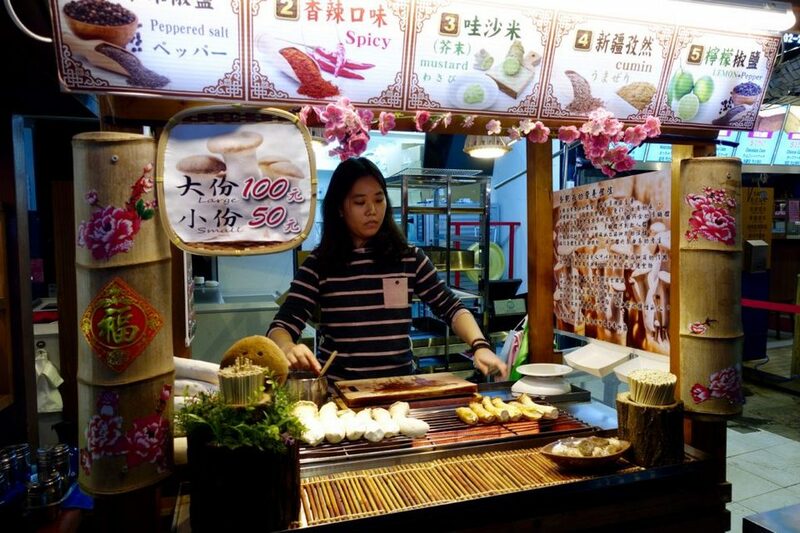 Compared with TAIPEI CITY HALL, this area is suitable for pocket money with young travelers. 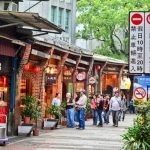 Read more: Zhongxiao Dunhua blog — Top 5 best places to visit & top things to do from eating to shopping. 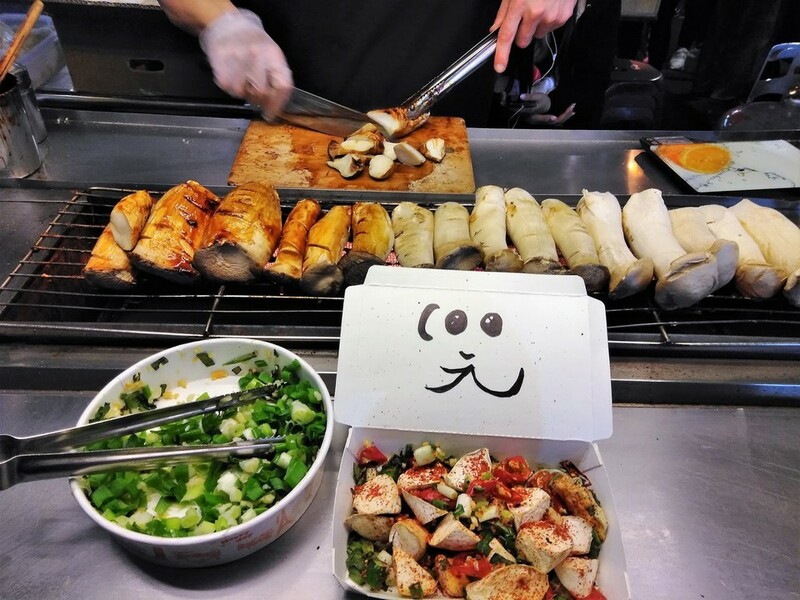 Zhongxiao street food. 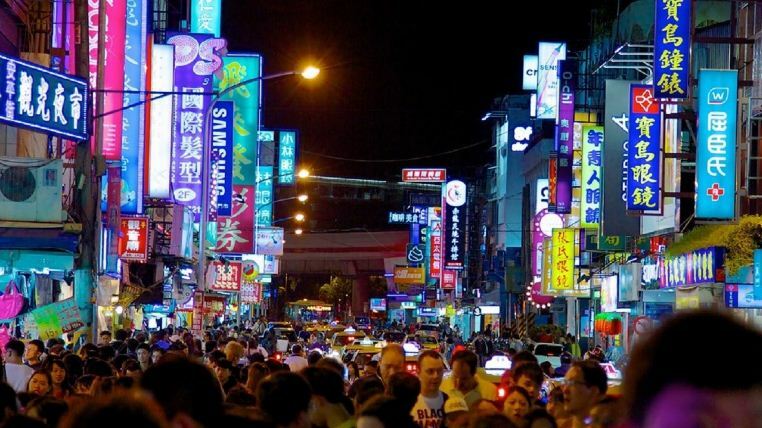 Picture: Taipei city guide blog. 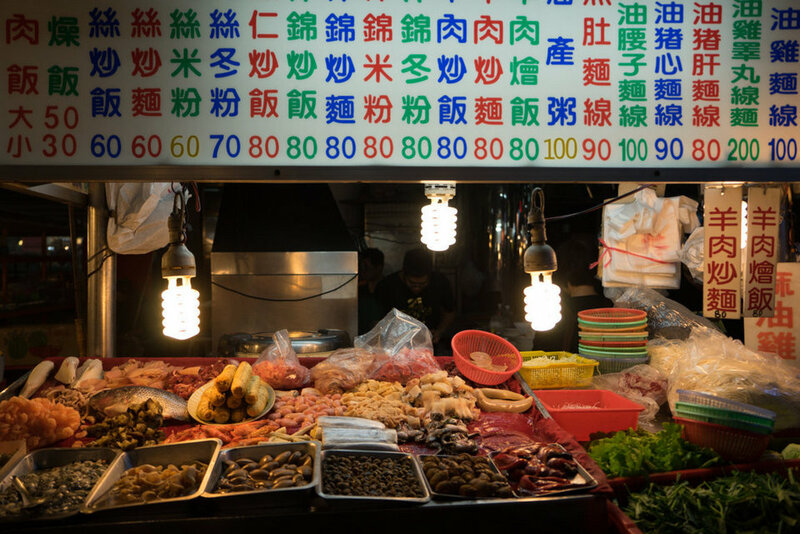 How to get there: MRT ZHONGXIAO DUNHUA, exit 4 or 2. 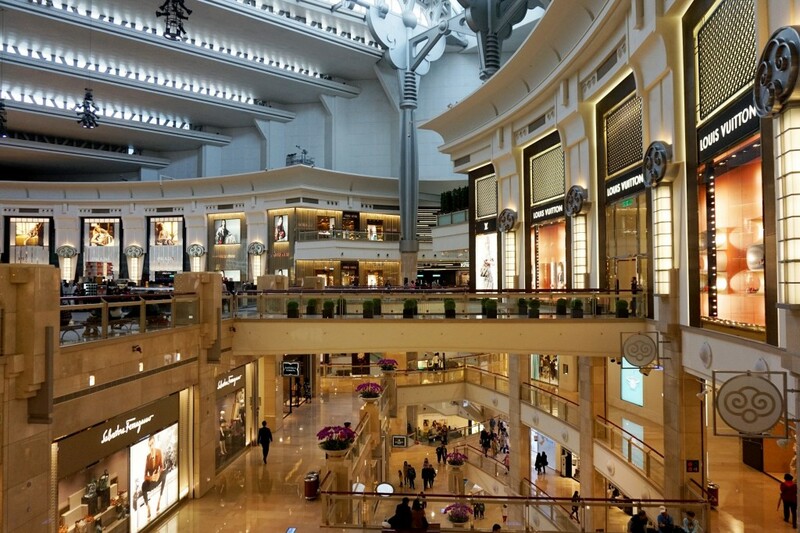 It is also an attractive area for young people to shop and visit. 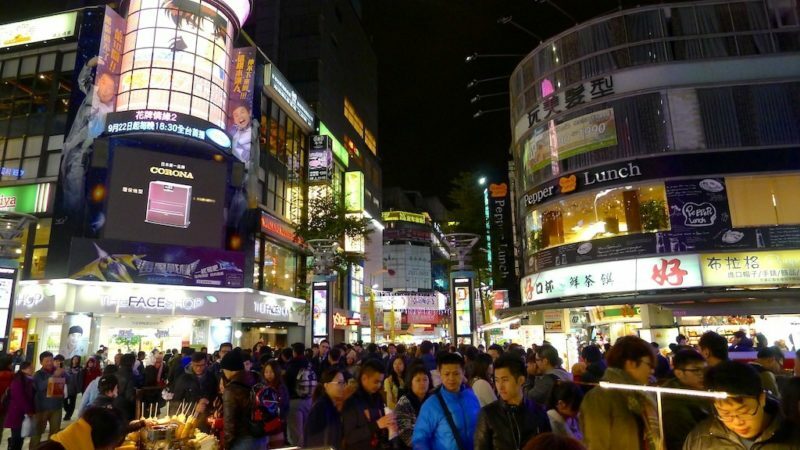 Ximending is younger, more popular and also more food and drink. 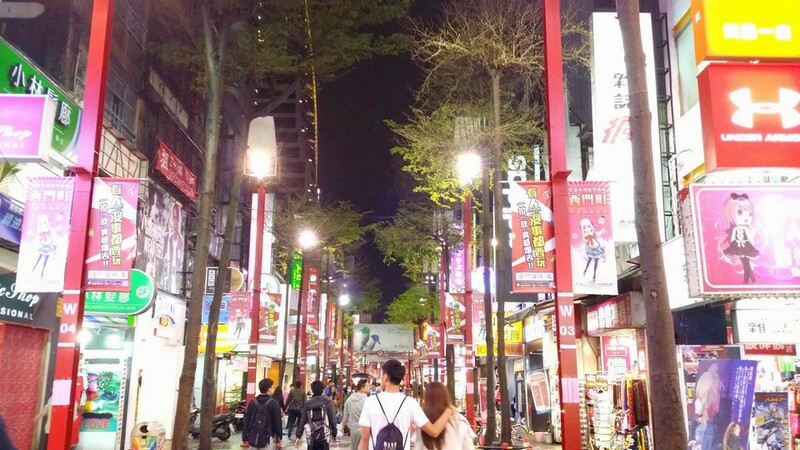 Come to XimenDing you will definitely buy a lot of items as gifts to bring home. There is a very famous pineapple bakery. How to get there: MRT Ximen, Exit 6. 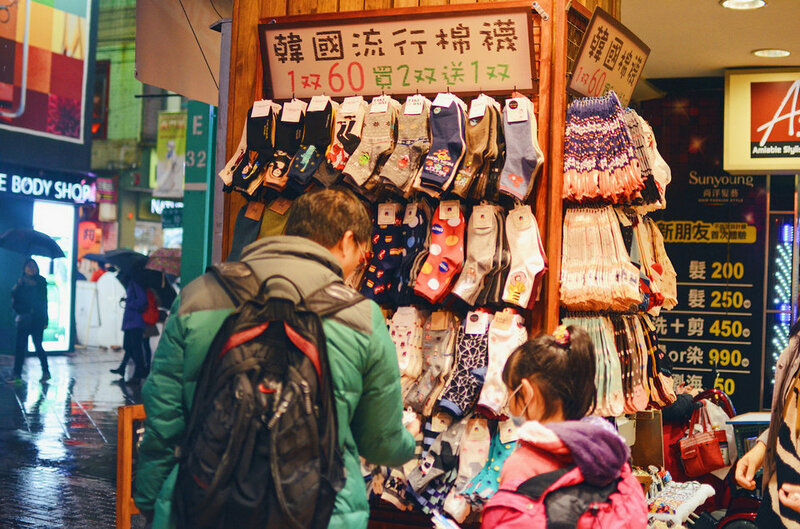 Shopping at Ximending Night Market, Taipei. Credit image: taipei blog. 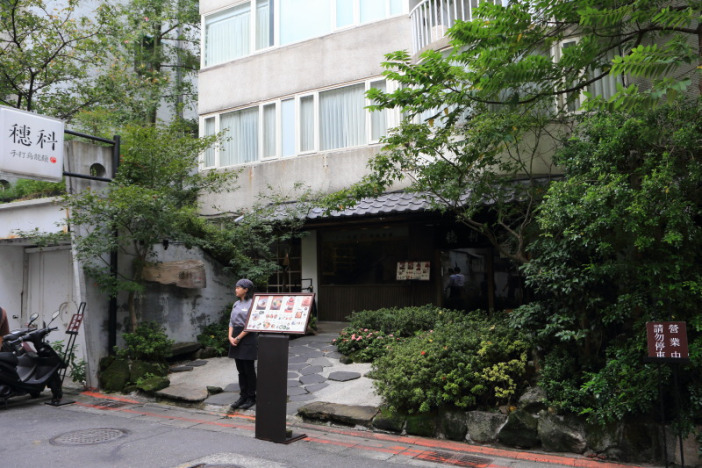 The neighborhood is very popular with tourists, especially with Japanese and Korean tourists because the neighborhood still has preserved traditional Japanese architecture. 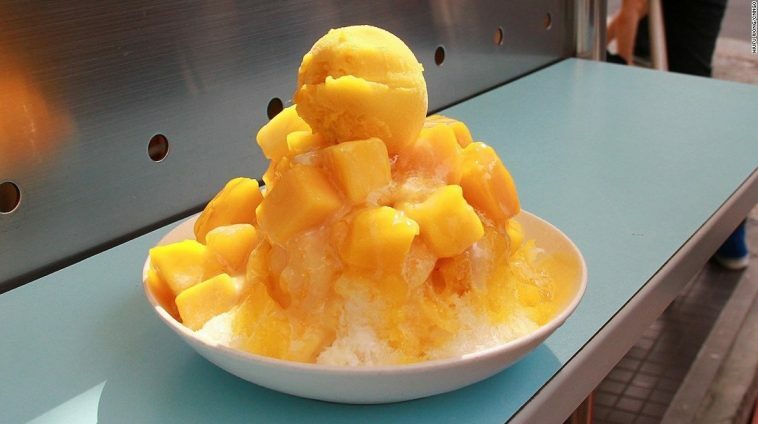 It is also famous for mango shave ice and Din Tai Fung’s original restaurant of this chain. 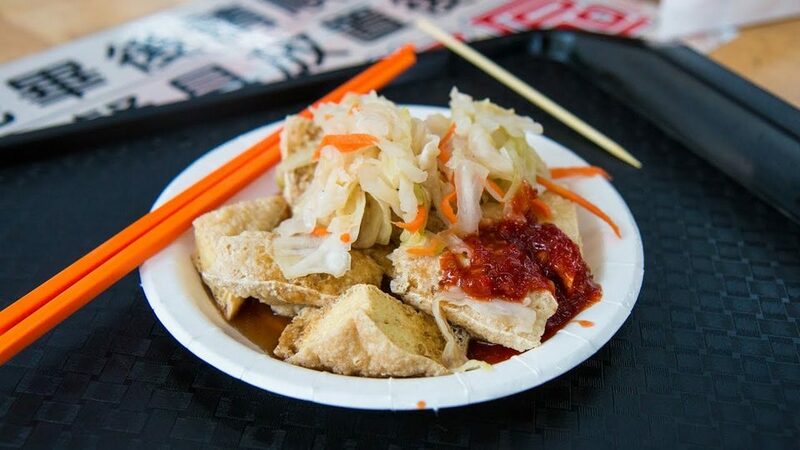 In addition, there are a lot of good restaurants along the two sides, many of which are ranked by CNN as one of the best restaurants in Taipei that anyone traveling alone should try at least once. How to get there: MRT Dongmen Exit 5. 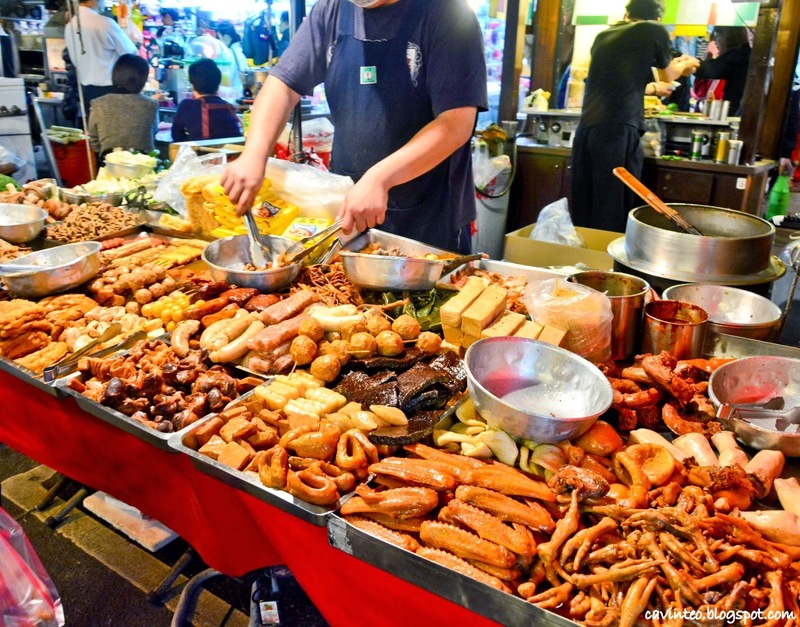 The most famous night market in Taipei for the variety of junk food, snacks, from Jipai (Taiwanese fried chicken), stinky tofu, grilled beef, goat herbal soup, to bubble milk tea, fruit juice, ice cream… Nothing in Raohe does not exist. As a market lover of the night, RAOHE is must go. 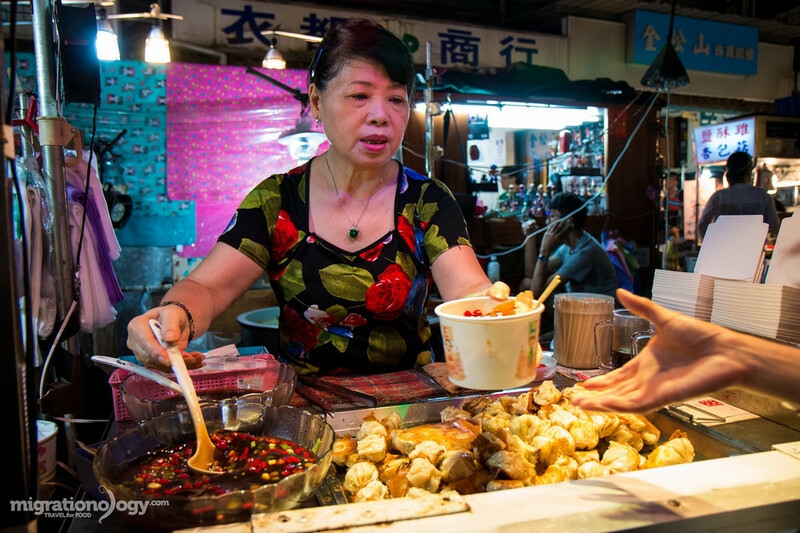 Taiwanese fried dumplings at Raohe Night Market. 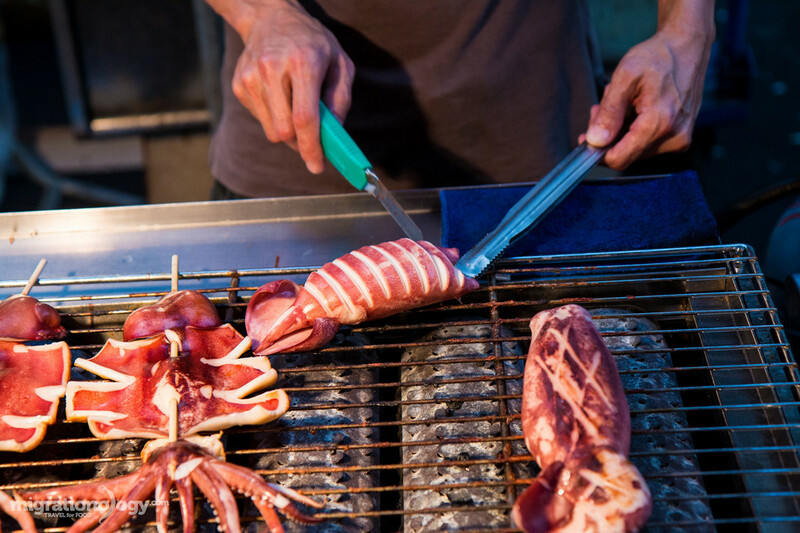 Picture: Taipei city guide blog. 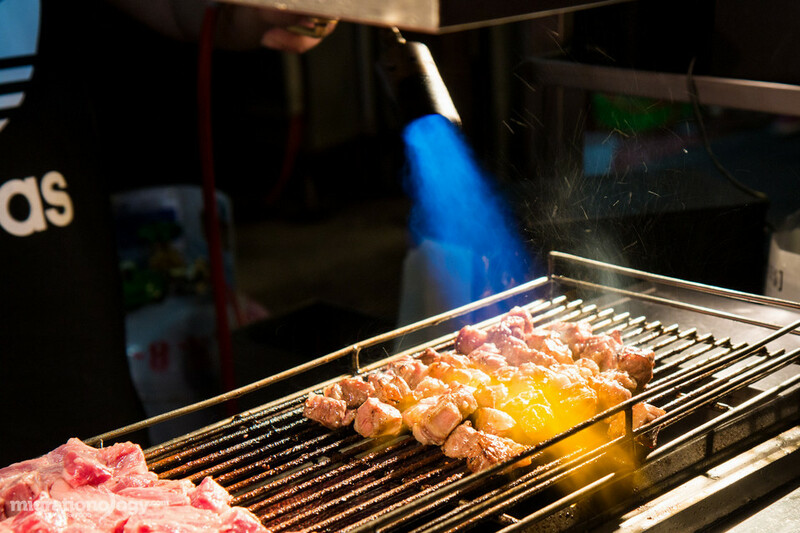 Grilled beef at Raohe night market. 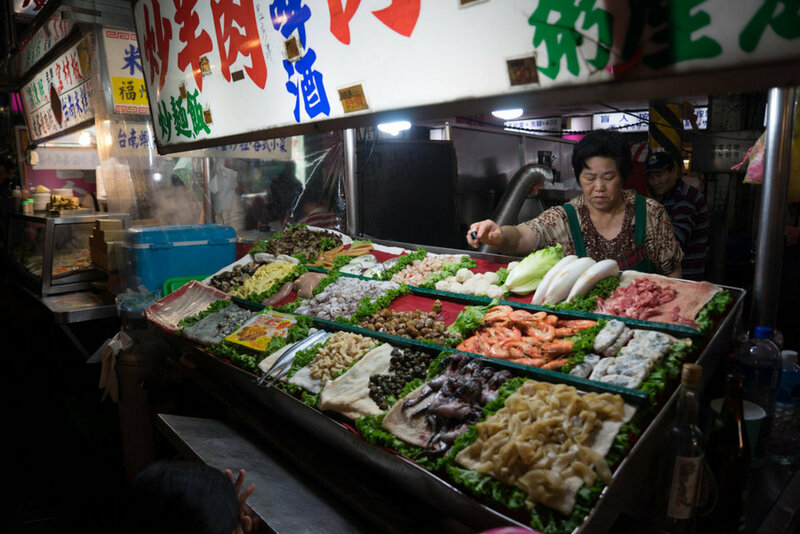 Picture: Taipei city guide blog. How to get there: MRT SONGSHAN, exit 5. 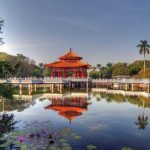 Things to know before going to Taiwan — Top 15 best things to know before visiting Taiwan you have to know.